Funeral service for W.L. “Bill” Skaggs, age 83, of Sulphur Springs, will be held at 2:00 P.M.. Tuesday, April 2, 2019 at Murray-Orwosky Funeral Chapel with Judge B.J. Teer officiating. Interment will follow at South Liberty Cemetery with Brandon Price, Chase Skaggs, Hunter Powell, Trayton Powell, Josh Chamness, and Chris Penson serving as pallbearers. Honorary pallbearers are Don Smith, William Penson, Danny Coke, Dubby Hinton, Chip Sims, and Tommy Glenn. Visitation will be held one hour prior to the service. Mr. Skaggs passed away Saturday, March 30, 2019 at his residence. W.L. “Bill” was born on August 18, 1935 in Sulphur Bluff to N.W. “Choc” and Ona Skaggs. He married Wanda Loyd on October 23, 1954 in Sulphur Springs. 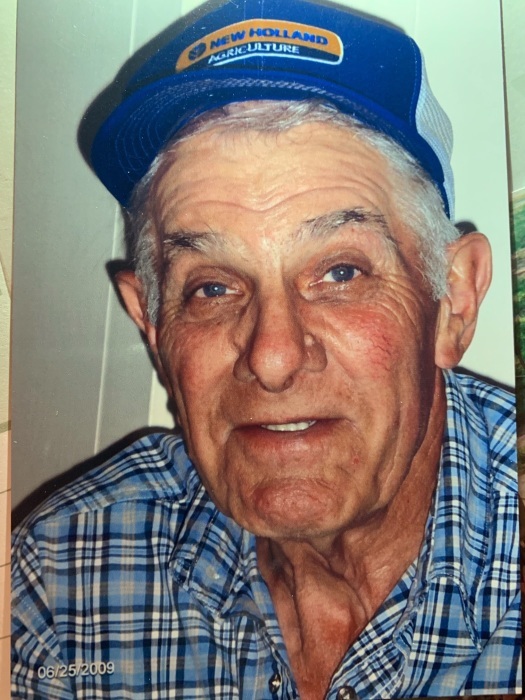 Bill was a dairy farmer for over 44 years when he retired. He was of the Baptist Faith.